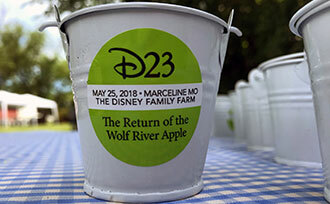 Wolf River Apple Trees for Walt Disney’s Family Farm On May 25, 2018 we found some Disney magic in the small town of Marceline, MO, when we planted 11 Wolf River Apple Trees at Walt Disney's childhood home. 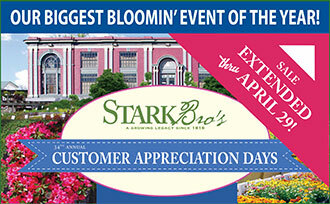 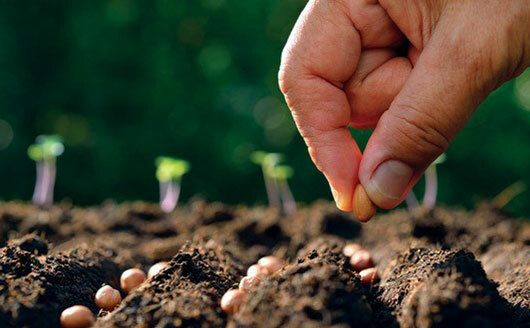 Garden Center: Customer Appreciation Days 2018 For the 34th time, Stark Bro's Nurseries & Orchards Co. will hold its annual Garden Center event, drawing customers from around the country. 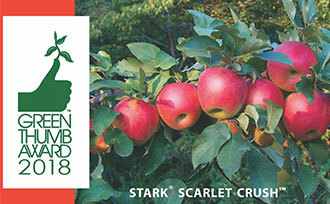 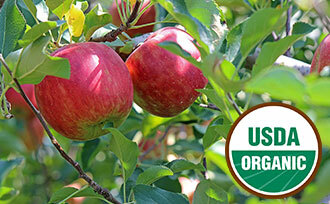 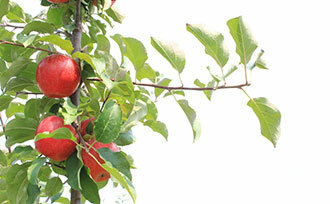 Scarlet Crush™ Apple Wins 2018 Green Thumb Award Stark Bro's new Honeycrisp/Cripps Pink cross, Stark® Scarlet Crush™, selected as a Direct Gardening Association 2018 Green Thumb Award winner. 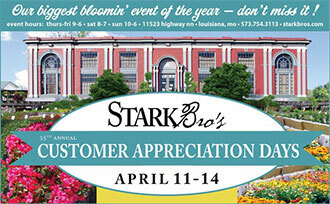 Stark Bro’s Selected as Fast-Track Award Winner Two-hundred year old nursery earns Missouri Chamber of Commerce Fast-Track award. 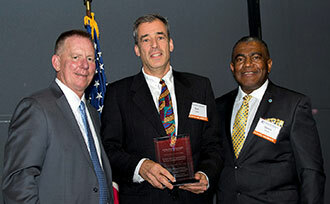 One of seven companies honored for driving economic growth in Missouri. 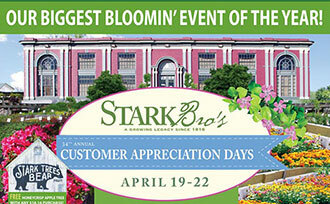 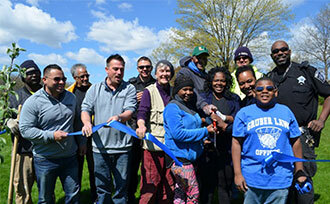 Stark Bro’s Continues Fruitful Partnership A partnership that's guaranteed to bear fruit: Growing Power and Stark Bro's are working together once again to offer healthy food options in Milwaukee. 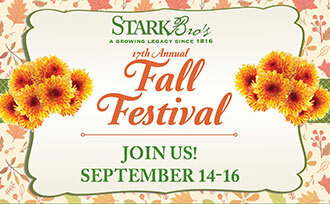 Donation to California Urban-Farming Initiative 2017: Stark Bro's donates 70 fruit trees and berry plants to help support the city of West Sacramento's urban-farming initiative in California.